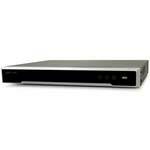 The Hikvision DS-7608NI-I2-8P is the perfect network video recorder to have at the centre of your CCTV set-up. Boasting 4k video output, 80Mbps bandwidth and the ability to add up to 8 cameras this model is even compatible with 3 rd party cameras. Also featuring a range of more advanced features such as face detection, line crossing and intrusion the DS-7608NI-I2-8P can even be used with 12MP IP Cameras. 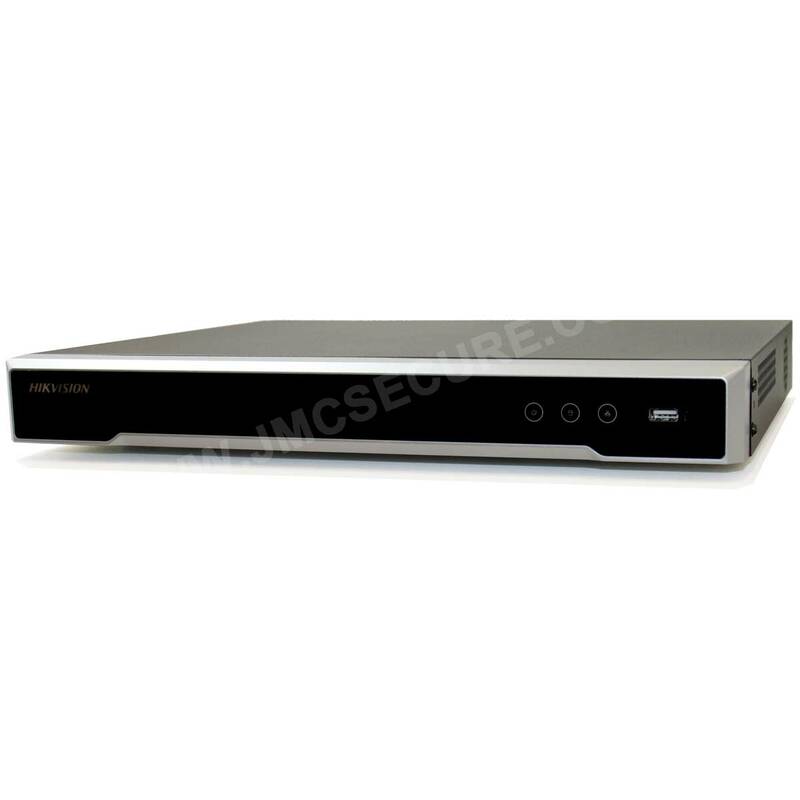 Easy internet connection, the ability to connect two 6TB SATA hard drives and the latest in space saving encoding means that this is one of the lowest hassle network video recorders on the market today.